Krell Distributing is a family owned business founded in 1972. 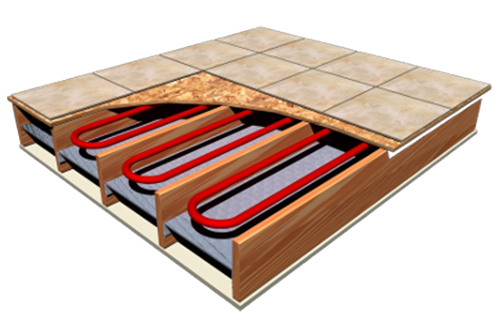 We can design a radiant floor heating system to make the installation easy. 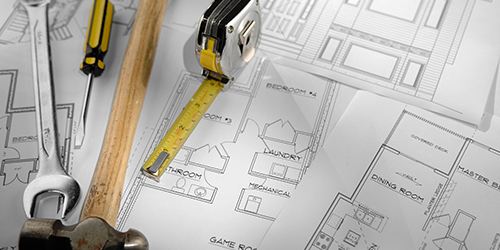 For the DIY customer or a professional contractor, we provide system design and easy to follow layouts* as well as a pre-fab zone board* for any amount of zones. Accommodates required piping for modulating condensing boilers. Isolates zone piping for filling system and purging air. Incorporates ball valves for easy pump replacement. Mixes supply water with return to temper water sent to specific radiant zones. 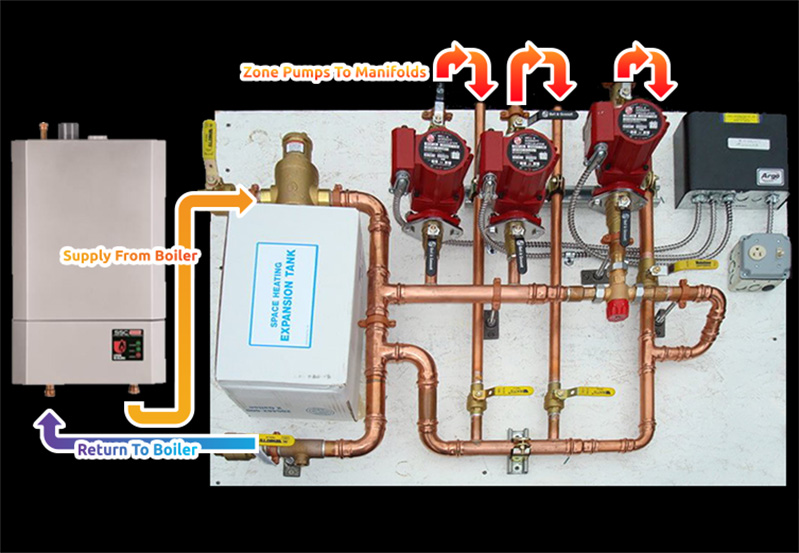 Allows zone thermostats to energize zone pumps. Facilitates user to easily turn power on or off to entire pre-fab pump panel. 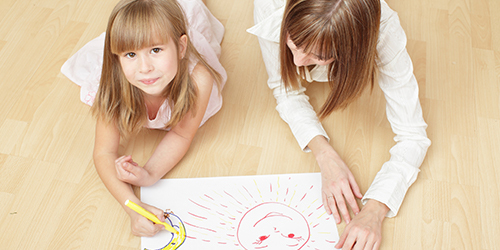 Discover the benefits of radiant floor heating here. 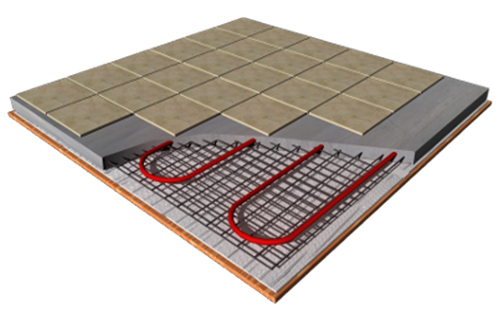 Is Radiant Heat Flooring Right For You? 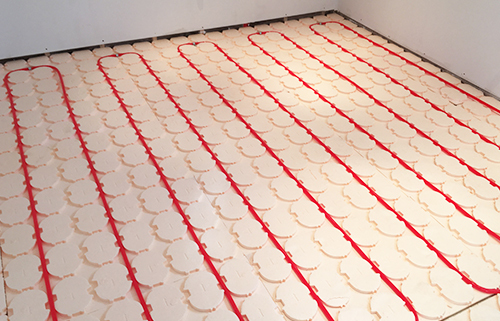 Our DIY radiant floor heating solutions are made for both novices and expert handymen, featuring professionally designed, custom pre-fab pump modules for easy installation. 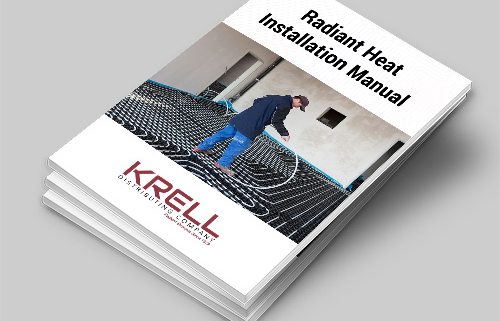 Providing Radiant Floor Heating Systems Since 1972 - Krell Distributing offers a DIY radiant floor heating solution that's custom to your needs and simplified to make heating your home easier than other radiant floor heating solutions. 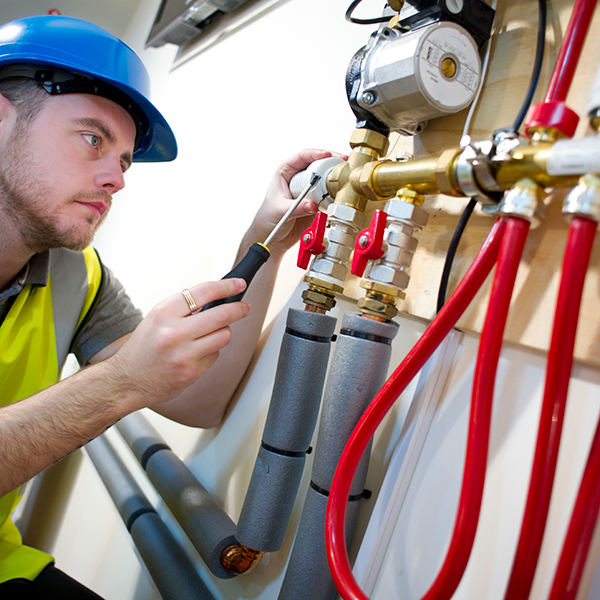 We also provide radiant floor heating products, such as boilers for sale, pex tubing and more. Our customers receive a pre-assembled, prefabricated board to make installing your radiant heat system quick and easy!